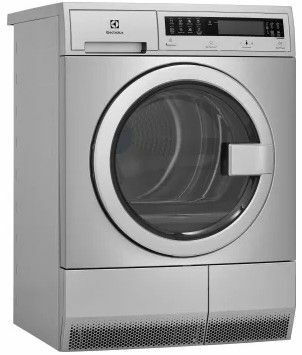 Only steam washer available in compact laundry industry. Our Perfect Steam™ washer releases steam from the bottom so it uses the natural rise of steam to more effectively remove stains. Includes optional direct drain kit. 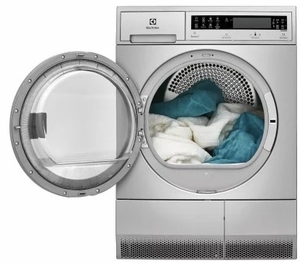 Wash the most in one compact load with our 2.4 cu. ft. capacity washer. 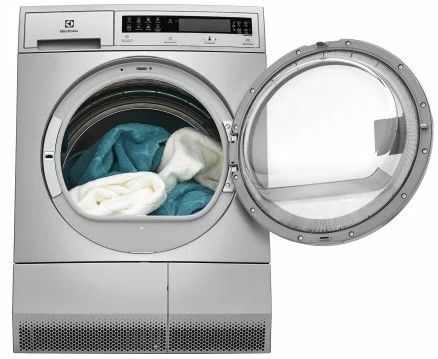 No other compact washer cleans better 3 .State-of-the-art wash technology includes varied wash motions and bottom-vent steam options to deliver the best front load cleaning performance. 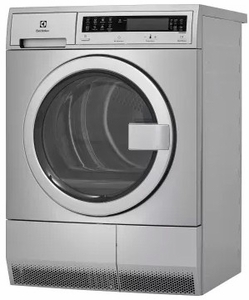 1400 RPM spin speed removes more water and allows for more efficient drying. Highest spin speed available. State-of-the-art technology keeps even oversized wash loads balanced for smooth, quiet operation. Perfect for installation upstairs — even near bedrooms. 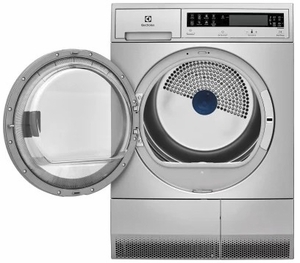 Gentle on the environment and your clothes. 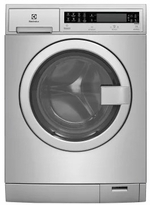 Washers are 75% more energy efficient6 and use 56% less water.